To help improve processes, drive productivity and maintain a competitive edge in today’s global economy, leading companies use key performance indicators (KPIs) to measure their effectiveness in achieving business objectives. 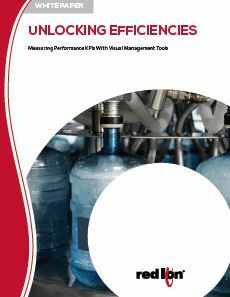 This white paper reviews common KPI measures, and explores options for sharing results using visual management techniques to help drive optimal productivity within organizations. This paper also outlines the key elements of an effective visual management system.